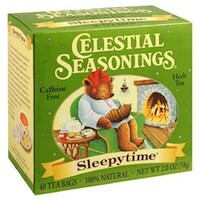 Celestial Seasonings Sleepy Time tea has been a staple in my bedtime routine for years. This tea has an amazing flavor. It has a calming effect on the body that helps me get to sleep. I love this tea! Celestial Seasonings Sleepytime is actually my favorite herbal tea. I first tried it when I was pregnant with my 2nd child, and had trouble falling asleep at night. I sipped a cup or two about an hour before bed, and it really did help me sleep better. It even helped calm my nighttime nausea. I really love the taste of it, too. This actually works. It really does help me get to sleep at night. Has a great flavor too. I have been drinking Sleepytime Tea since around 1979. I love the relaxing soft flowery aroma. 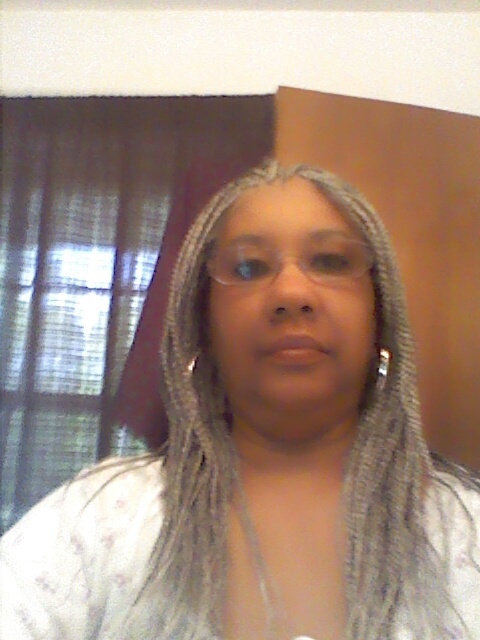 This product really does have a calming effect or just enjoy it on a cold snowy day with a good book. I love their teas! Especially their sleepytime varieties. They help me relax so much and fall to sleep easier. Hands down best sleep tea! While this isn't going to knock you out like a Benadryl and melatonin cocktail it tastes yummy and the process of drinking a nice warm cup of tea is relaxing and therapeutic in itself. We love refrigerator at our house! My mother used to give me this tea before bed as a kid hoping it would make me sleep, it didn't. 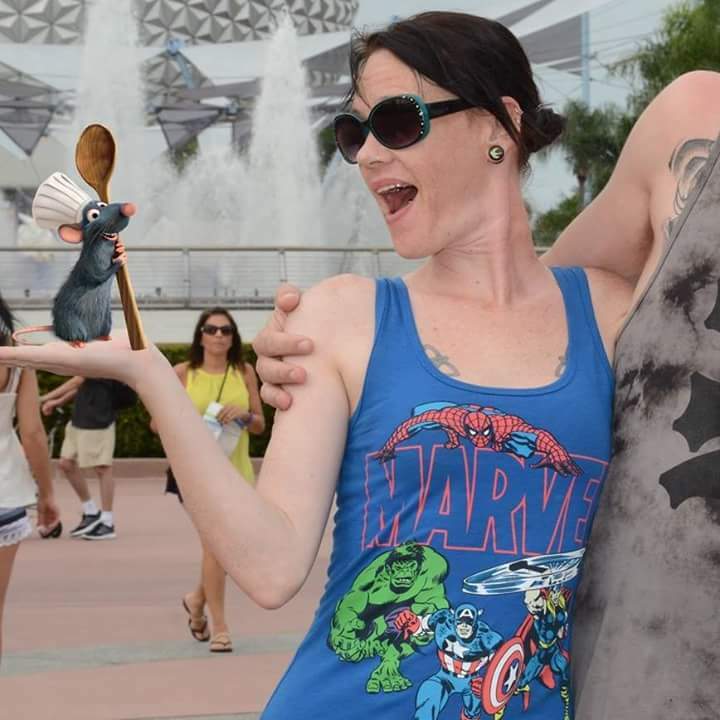 It just tasted gross and made me nauseous. Perfect tea to wind you down for the night. Its especially good for sore throats. They are amazing and soothing. I'll make myself and my husband a cup before going to bed after a long day.